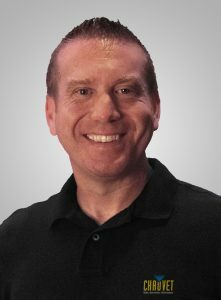 SUNRISE, FL – Chauvet has announced that Daryl Sutton has joined the company as its National Worship Resource Manager. A founding director of the Worship Arts Technology Summit (W.A.T.S. ), Sutton brings a wealth of experience in serving churches to his new position. Prior to joining Chauvet, he was with Martin Professional/HARMAN International for 17 years, filling a number of positions related to the house of worship market, most recently as Global Business Development & Solutions Manager – Worship.